Balinese people mostly work as farmers. Agriculture in Bali is famous Subak system. Subak is a traditional organization that regulates the irrigation system to irrigate the rice fields incorporated in the system. Subak in Bali Indonesia is danger of being lost because of diminishing farmland. Based on data from the Bali Provincial Agriculture Office, annually, Bali experienced erosion of 350-400 hectares of agricultural land. Decreases very large. Reduced agricultural land in Bali due to speculators who peddle copies unplanned land. Only concerned with unilateral advantage. Reduced agricultural land in Bali is also caused by the development of the tourism industry are not well planned. Hotel continues to grow, but the hotel room occupancy rate is not increased. Which has an impact on the occurrence of unhealthy fare war between the hotel. Construction of hotels and villas that are not controlled and use of agricultural land also impact on the exclusion of farmers from their land. In addition, the reduction of agricultural land in Bali also be caused by a number of investors who request land for their businesses. Not only that, the other problem is the problem of water supply competition. Water becomes the most sought after commodity today. Almost all the springs in Bali controlled by businessman drinking water processing. So farmers have to compete with them for water. If the water does not exist, then, Subak system will stop. 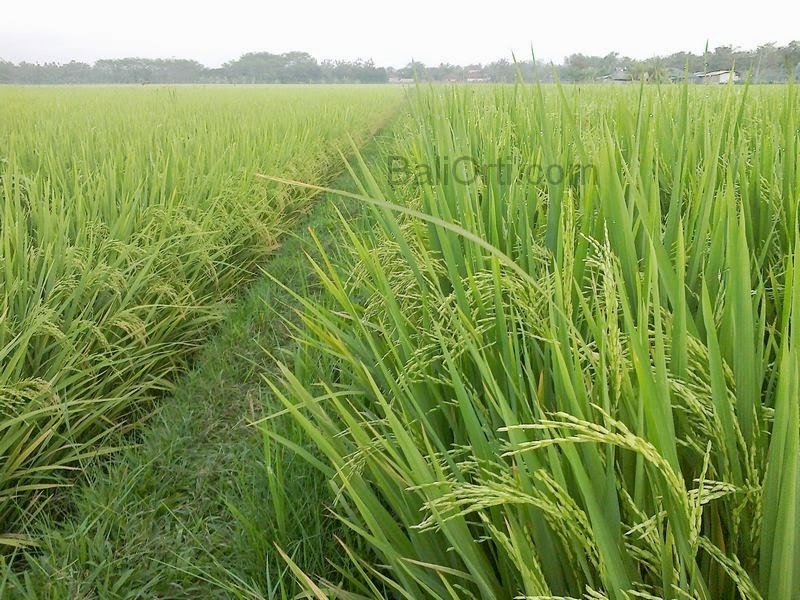 The central government wants the people of Bali to increase agricultural production in the year to 20%. But the desire of the central government rejected by the Provincial Government of Bali. Many things desired by the central government to Bali. They want improved Bali tourism, also want crops also increased. It's not a big dilemma for Bali Indonesia. Bali exploited on a large scale. Investors continue to come in and build infrastructure and tourism accommodation in Bali. Scrape agricultural land, damaging the environment, make Bali crowded by people who come from various countries. Urbanization growth towards Bali also be difficult in the hold.